In the last few years, the equipment rate for mobile devices (smartphones, tablets) has completely changed people’s habits regarding photography. 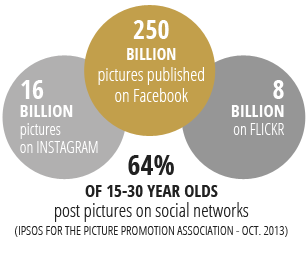 In parallel to this phenomenon, the rise to power of social networks such as Instagram, Pinterest, Facebook, Twitter or Flickr and the increasing number of connected users have multiplied the number of photos published on the web. Brands do not escape this revolution : statuses on networks, blog posts, forums messages… each message, positive or negative, may now be accompanied by a picture. When most monitoring apps are content with analyzing descriptions accompanying images published on the web, OPINION TRACKER® includes a high-performance VPR (Visual Pattern Recognition) module. This innovative technology enables you for instance to identify a picture containing a logo or packaging linked to a brand. An offer that makes a real difference when you know that 90% of pictures escape detection by the usual monitoring tools. 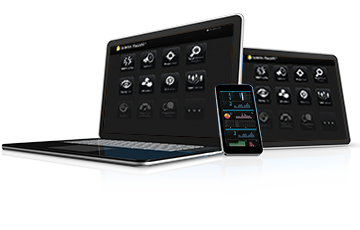 OPINION TRACKER® is the first and only dashboard to offer over 300 indicators and news feeds. 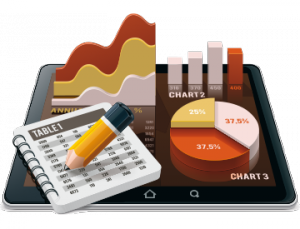 You are also free to create and modify at will these widgets and thus customize your own dashboard, grouping your key indicators for a fast and adapted consultation. 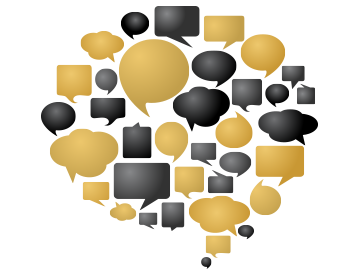 OPINION TRACKER® enables you to directly engage your community. You can answer questions, promote products to influencers or targeted thought leaders. You are now in control. Wherever you are and without leaving OPINION TRACKER®, you can engage in conversations with web users and manage situations before they turn into crises. On the web, all users are not equal. Some of them have a louder voice and what thay say has more weight. They are influencers. For a brand, learning to know their influencers better is strategic. Once their profiles are identified, it is much easier to engage in customized conversations with them, and thus convert them in brand advocates. What is more important for your client relationship management than listening ? 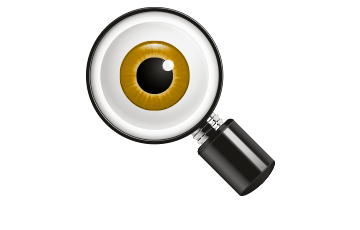 OPINION TRACKER® is a tool that ideally completes your CRM solution. By collecting in real-time customer reviews, questions or conversations between your clients on the web, you amass fresh and relevant data which help you develop your strategy. OPINION TRACKER® help you better understand your clients and better answer their everyday needs. 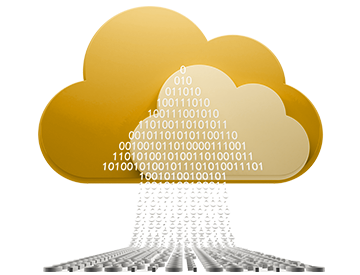 If your company allow it, you will be able to directly import this precious information in your CRM interface. 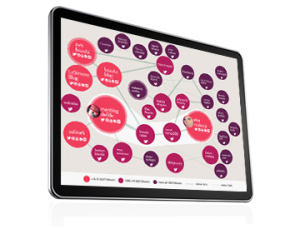 A new vision for your client relation, easier, faster and more efficient. If it is paramount to detect a conversation or message regarding your brand, it is even more important to weight this information by analyzing the traffic of the website, forum or social network on which it has been published. Is it a high-traffic website or rather an isolated action on a small site ? 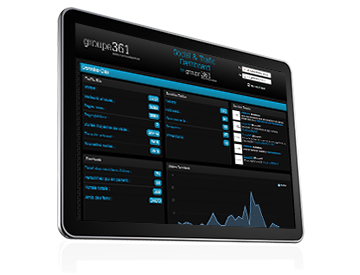 OPINION TRACKER® analyzes and gives you this precious information with its WebAudience module. Once this information is acquired, actions may be adapted as a consequence. 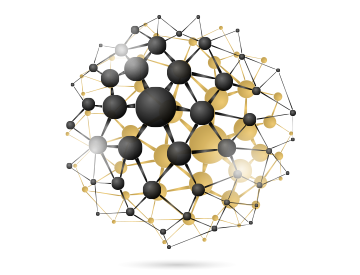 OPINION TRACKER® enables you to acquire strategic data regarding a comptetitor’s website or a blog that seems influential. Learn more about the SEO traffic of a website, about the keywords that bring traffic to this site. Mobility is no longer a fashion, it is a fact. Professionnals have understood this and look for tools capable of answering their needs in terms of mobility. OPINION TRACKER® has been imagined with these new uses in mind. The tool is accessible from all your devices* at any time. Only an internet connection is required. Your tool follows you everywhere and gives you more reactivity. You are assured to be able to consult fresh data from your desk, an airport hall or your house. You will never again miss a strategic information. New product launch or promotional offers, each day your competitors publish new content on their websites or their Facebook page. 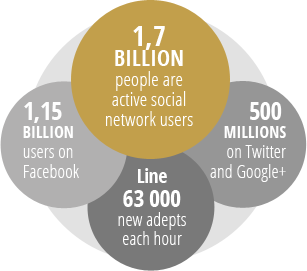 Monitoring of these movements and information is strategic for brands. 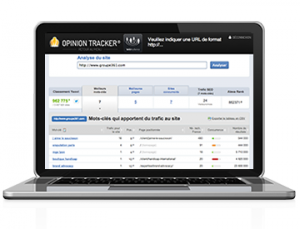 OPINION TRACKER®, thanks to its CompetitorEye module, gives a true headstart to brands by offering them customizedmonitoring of mainstreams sites, social media, and Facebook pages. Each day, you receive an email alerting you of major changes that could be important for your brand’s strategy. The world moves. OPINION TRACKER® too. In order to make a difference in this perpetually moving world, the unparalleled OPINION TRACKER® solution was created as the one and only web monitoring toolset, with its 9 innovative modules in constant evolution. OPINION TRACKER® stands out from other solutions by its ability to offer smart modules completely adapted to current needs and new uses. 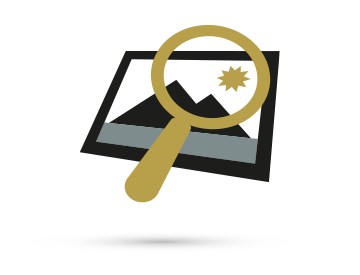 For instance, the ImageTracker® module is able to recognize a picture concerning a brand and published on a blog, a forum or a social network, at a time when millions of pictures are published eeach day on the web. OPINION TRACKER® marks a breakthrough in the world of web monitoring by going from a unique and general tool to a real adaptative and evolutive toolset. A revolution on the e-reputation market. OPINION TRACKER® gets its data from certified data resellers which benefit from worldwide contracts with all major players such as Facebook and Twitter, enabling the solution to access all published data in real time. 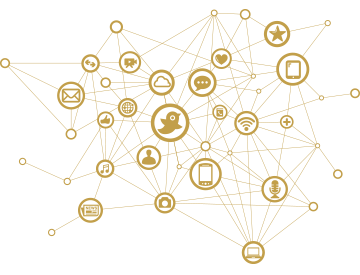 Thanks to these partnerships, OPINION TRACKER® makes a difference by offering a direct access to the Twitter Firehose, giving access to the 400 million daily tweets, where other solutions are limited to 1% of these tweets. 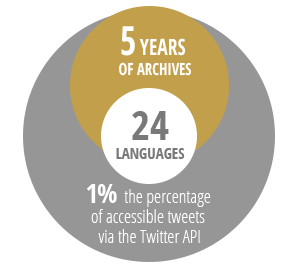 An unparalleled storage capacity With a cutting-edge server infrastructure and a powerful data storage capacity, OPINION TRACKER® monitors each day 25 billion pages and offers access to 5 years of archives. A real strategic asset in this Big Data day and age.